On the outside, we may appear to be a bit homogeneous in our uniforms, courtesy and execution of flavorful food, but peer a little closer and we are oh-so-unique. We’ve gathered a list of a few of our idiosyncratic traits. See if you can spot which one belongs to our fearless leader, Tony Ricci. Who knew we were such a talented and diverse bunch? Can you guess which one of these attributes belongs to Mr. Ricci? The man–who has given us some of the best steaks and seafood on the planet–has a secret love for the Colonel. If his cufflinks ever sport the monogram KFC or he starts wearing a string tie, we know he’s taken it too far. 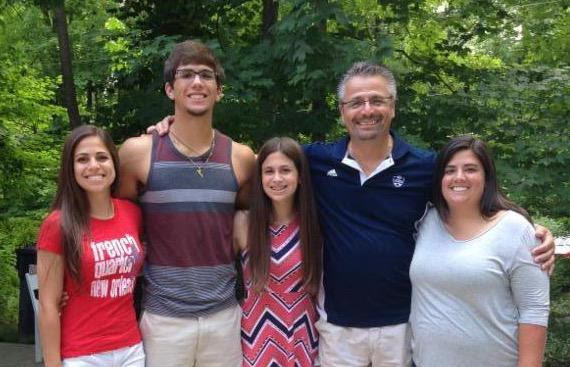 From my family to yours, I wish you a wonderful Father’s Day! Do you really want to risk Father’s Day with perhaps not-so-perfect weather? Let us do the cooking and grilling–all within a beautiful, rain-free setting. Can’t join us for the big day? 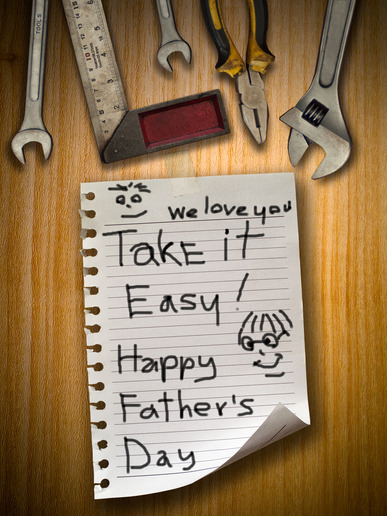 Gift certificates are readily available to make another day the perfect dad’s day. You know Tony’s likes to pamper our guests. We will be closed on June 26th and 27th at our Cincinnati location to enhance our look and your comfort. We think you’ll like what you”ll see! ony’s knows it is our patrons that have made our restaurant a success. We are blessed with the best guests–loyal, encouraging, and outspoken in their positive comments about our food and service. Lexington Herald Leader’s Readers’ Choice 2016 competition is in full swing. It’s time for our loyal fans to weigh in by nominating Tony’s as the best steakhouse in Lexington. Click the button below, then click on the steakhouse and new restaurant tabs to let all of Lexington know what you think about us! Nominations need to be submitted by June 8th; please vote today! We are so appreciative and proud to share our place with you! Gin, lemon juice, house-made honey lavender syrup and sparkling wine. A great refreshment after a long day. Bourbon, elderflower liqueur, fresh lemon juice and house-made ginger beer with a big house-made strawberry ice cube. For the ginger beer, we juice ginger, add yeast, hot water, maple syrup and honey, then bottle and ferment it for 21 days. Yellow and red, this drink shouts spring and summer! 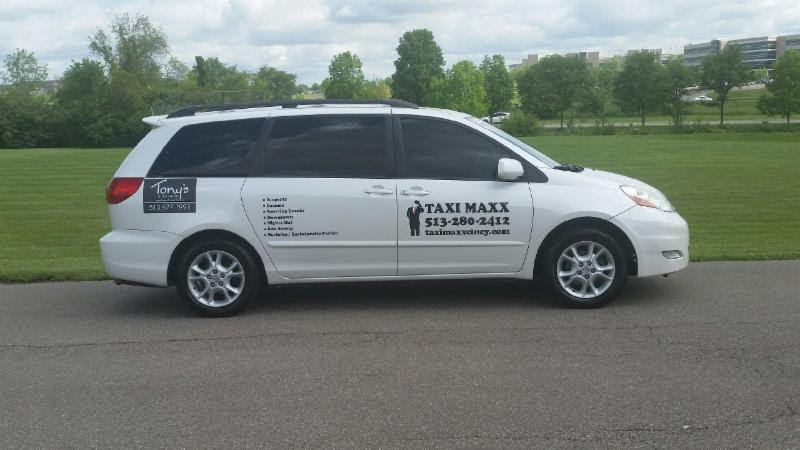 Taxi Maxx, a Cincinnati locally owned and operated car service, caters to the Mason, Loveland, Indian Hill, West Chester, Mainville and Loveland areas. Specializing in transportation to/from the airport, sporting events, nights on the town or other specialty events such as proms and weddings, their 6 and 13 passenger vans are available 24/7 by reservation. Being privately owned gives Taxi Maxx the ability to give the care and attention each customer deserves. Please call Taxi Maxx for your next transportation need. Tony’s is our go to restaurant in Northern Cincy. We continue to bring our friends with us to enjoy the amazing food, great jazz band and excellent service. 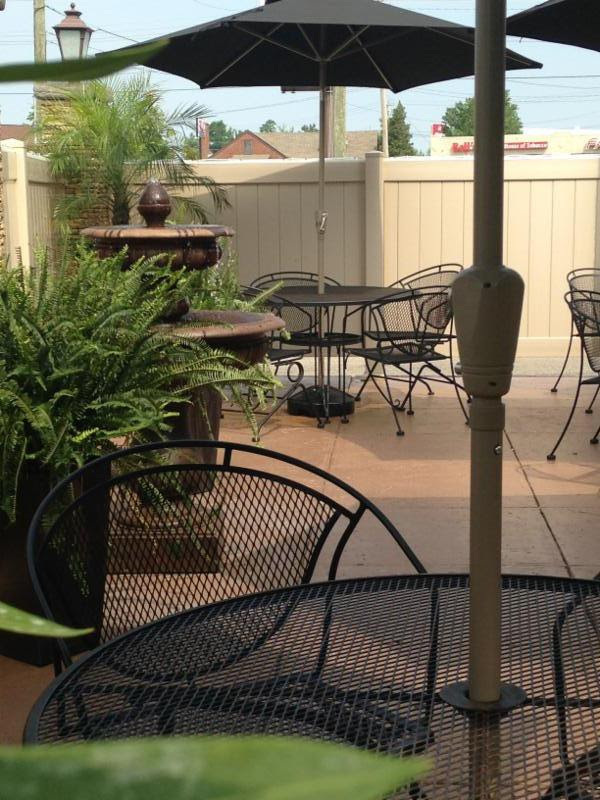 The food was great and service was excellent. The manager even took time to help us select the perfect bourbon for the meal. A totally enjoyable experience. I highly recommend this restaurant.